The fundraiser was a roaring success! 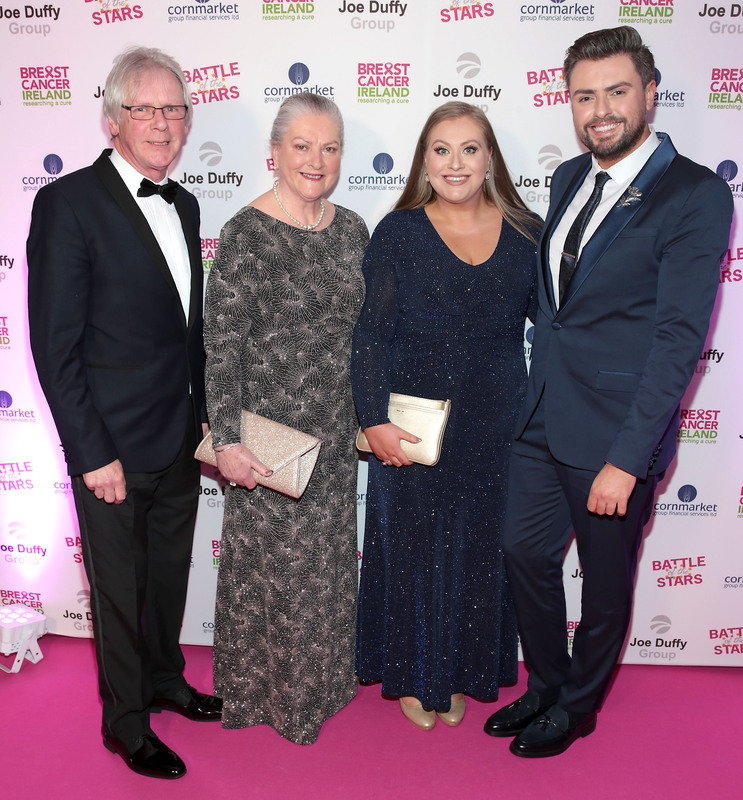 Breast Cancer Ireland’s Battle of the Stars saw a sea of famous faces fundraising in The Clayton Hotel on Burlington Road. The event was proudly supported by the Joe Duffy Group and Georgie Crawford, together with dance partner Darragh Stokes, were the overall winners on the night! Georgie, SPIN1038’s entertainment editor, has been publicly sharing her own battle with breast cancer over the last few months in a bid to get more women, particularly young ladies to check their breasts for signs of the disease. 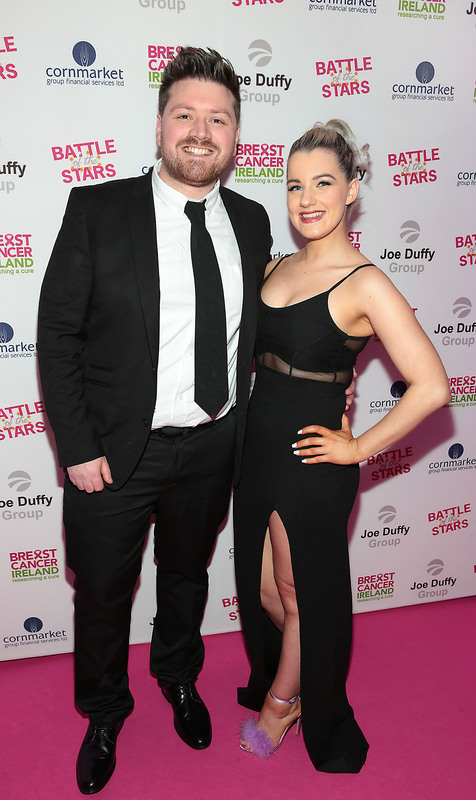 In a sweet Instagram post featuring her husband, Jamie Crawford, and dance partner she expressed her disbelief at winning and reflected on raising €7,000 for the worthy cause. Georgie’s competition on the night included RTE’s Blathnaid Ni Chofaigh, TV3 Ireland AM’s Ciara Doherty, presenter Kamal Ibrahim, Holly Carpenter, BBC host and author Diana Bunici, FM104 Strawberry Alarm Clock’s Thomas Crosse, model Kerri Nicole Blanc, presenter James Patrice and Snapchatter Rob Kenny. 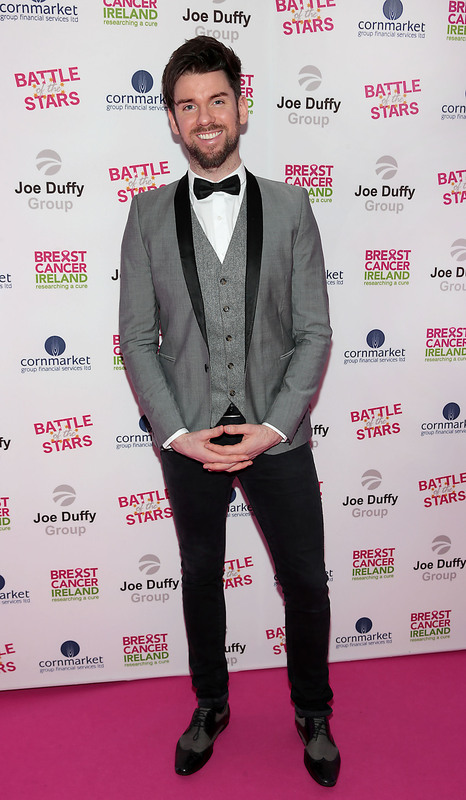 2FM star, Eoghan McDermott, hosted the fun-filled evening. Celebrities took part in both Strictly styled dances and lip sync challenges. 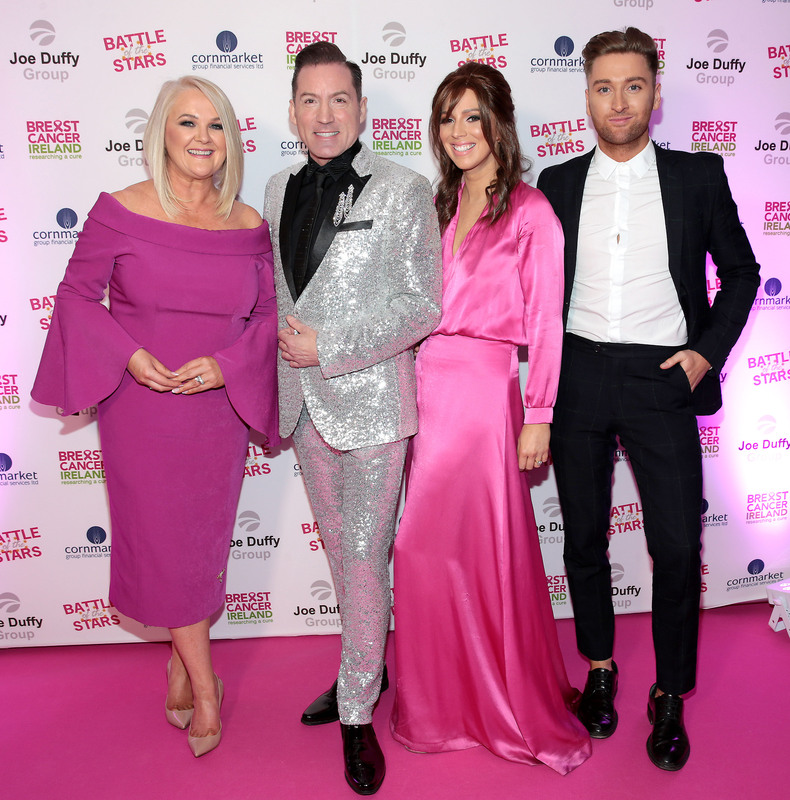 Dancing with the Stars judge Julian Benson led the judging panel which included BCI Ambassador and TV3 presenter Elaine Crowley, solicitor Gerald Kean and presenter Lisa Cannon. The event also included supporters of Breast Cancer Ireland as well as staff from event sponsors, Joe Duffy Group and associate sponsors Cornmarket Financial. A roaring success, each of the participants took their fundraising duties very seriously. 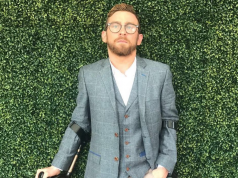 The fundraising page is open to donations for another week but some groups, like Rob Kenny and Kerri Nicole Blanc’s, had already surpassed their €10,000 target before the competition even began! Guests enjoyed a champagne reception, followed by a four-course meal with wines as donations continued to flow. Entertainment from the participants was followed by dancing ’til late to the sound of the Sugar Cubes. Congratulations to all the organisers, participants and people who donated! Next articleGemma Collins has NEVER LOOKED BETTER!